We have been in motor sport for many years, since we perfected ways of making high quality body parts without the need for expensive tooling. 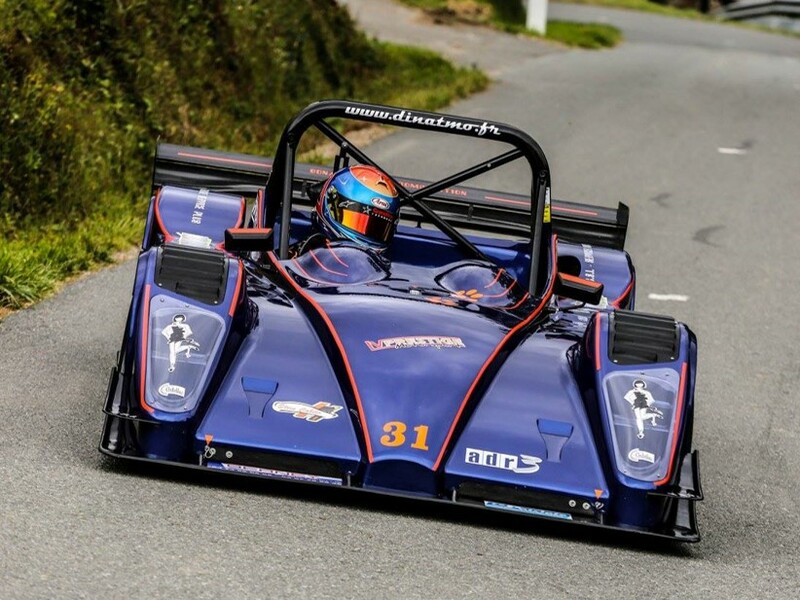 From early experience with Lotus, we have provided lightweight high-performance parts for many types of racing car using carbon composites and GRP. 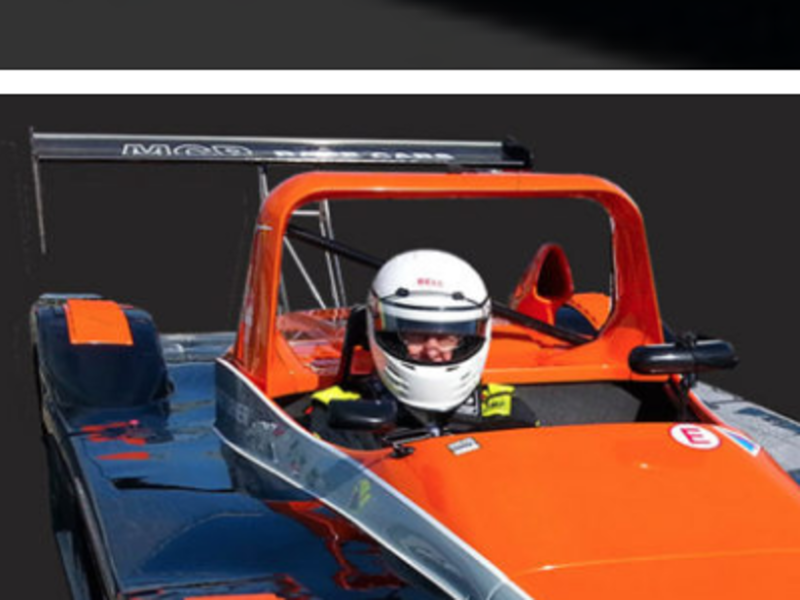 We specialise in the manufacture of carbon fibre wings for all types of race cars, producing a vast range for car designers, manufacturers, racing teams – and even a privateer wanting a bespoke wing for his track day car. 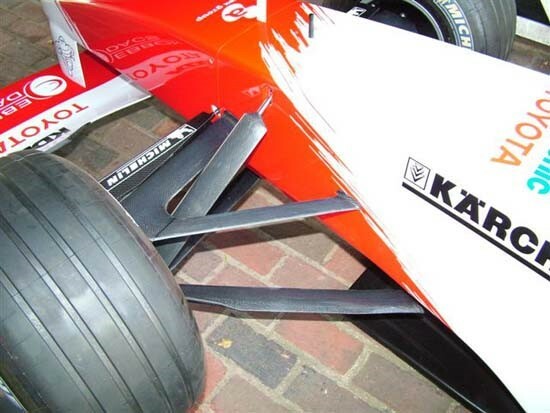 Carbon Compoite Parts are an approved manufacturer of carbon wings for Sports 2000 cars. We also make other body parts and provide a bodywork repair service. For more than fifteen years, we have supplied body parts for the cars that are the training ground for many Formula 1 drivers. 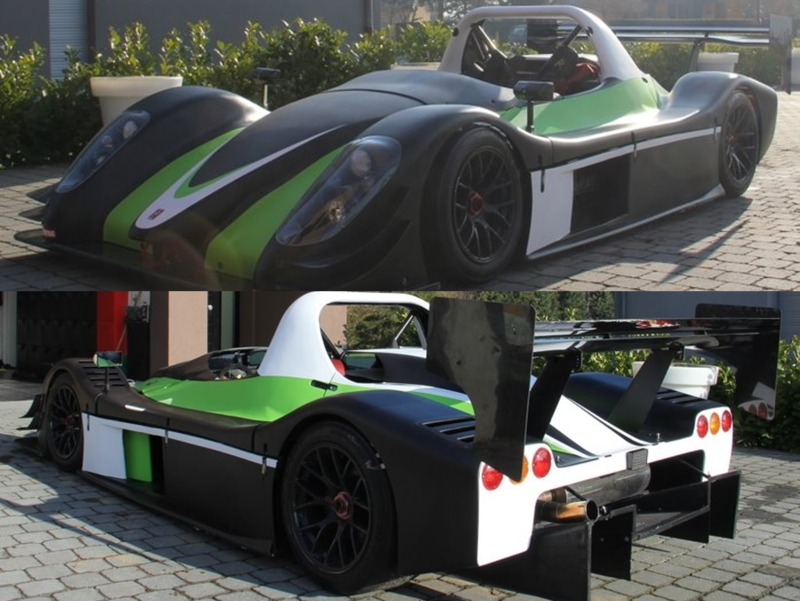 We can supply a full range of wings to fit the Radical sports cars. Covering the SR3/8, SR4, PR6 and Prosport. Due to our manufacturing process, we are able to supply these wings with different lengths and mount spacings to suit your needs. 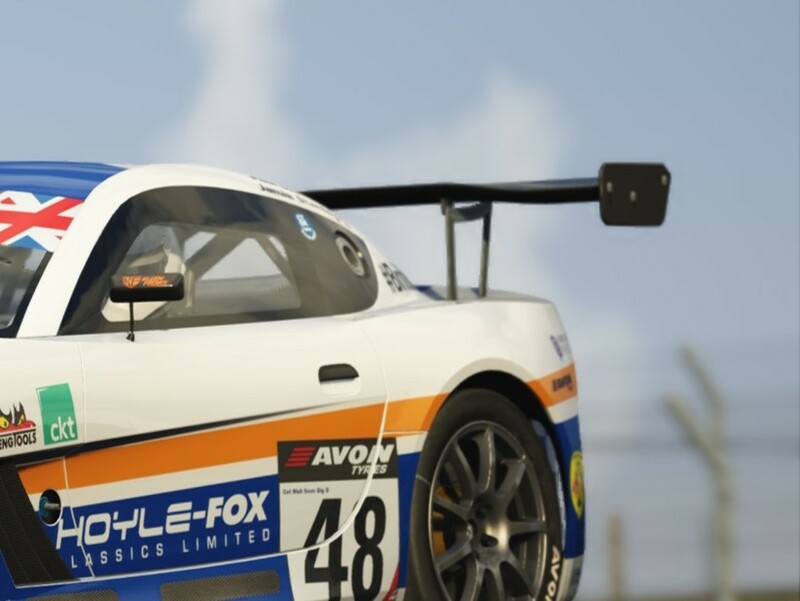 We have produced the Ginetta rear wings that will fit the GT4 spec car and the G55 cup car. 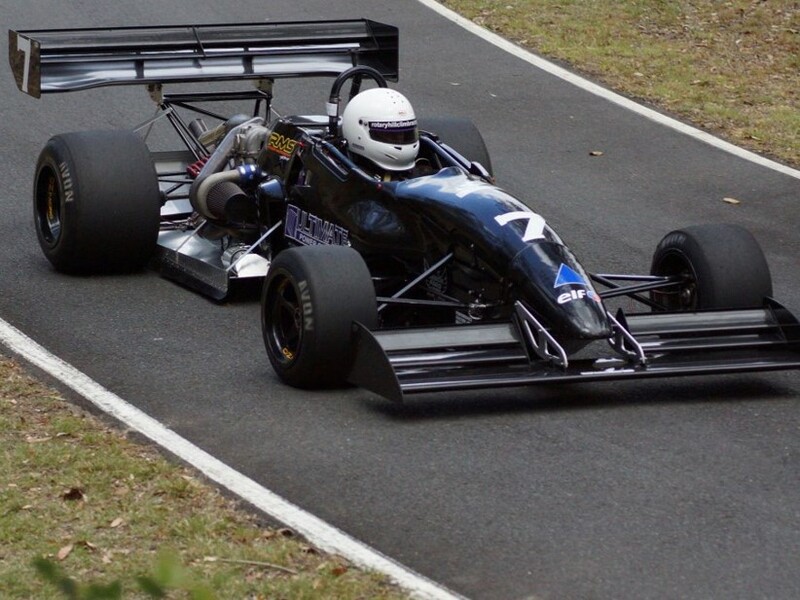 We fulfill many bespoke front and rear wing set orders to suit the hill climb and sprint series cars. Contact us to find out how we can meet your requirements. Our team manufactures a wide variety of parts to fit the A.D.R cars. From glass fibre body shells, louvres, dive plans, light covers and the front splitter. 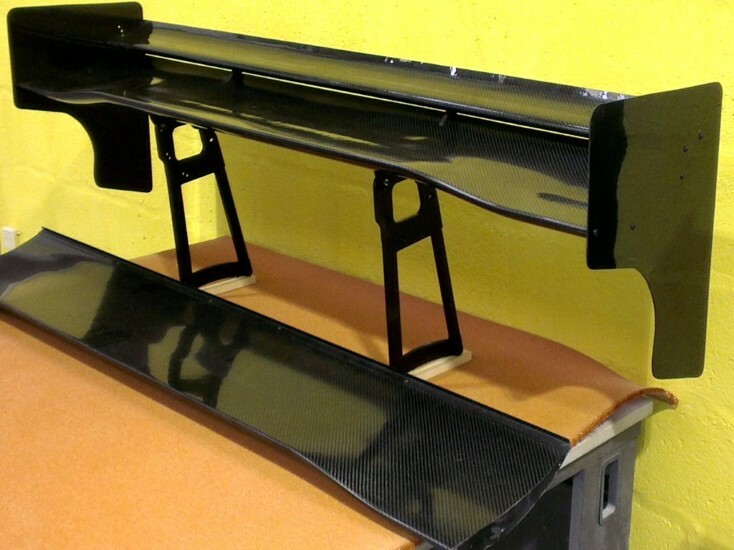 We also manufacture carbon fibre rear wings and the carbon fibre nose box. 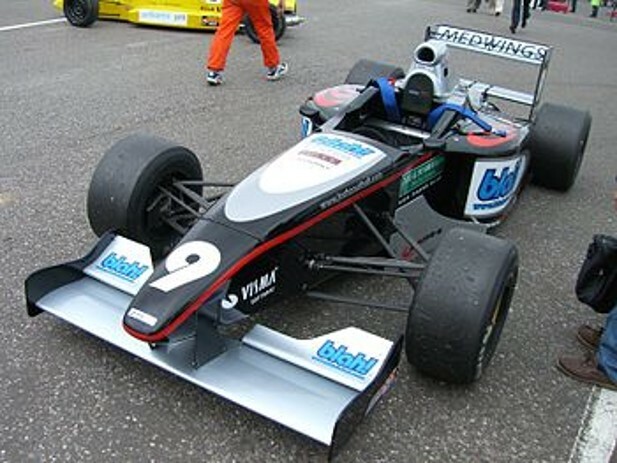 The rear wings can be made to suit the customers specification.